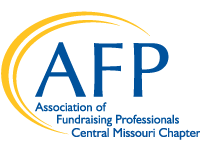 At AFP Central Missouri, we are committed to promoting philanthropy in our region and strengthening local nonprofits and university advancement. 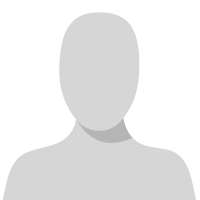 We do this by empowering dedicated people like you to do their work with excellence. Together with AFP International, we promote high ethical standards in the fundraising profession here in Central Missouri and throughout the world. Our local AFP chapter provides resources to celebrate philanthropy, and foster development and growth as a fundraising professional at every stage of your career.